WHAT IS THE JOINT PROJECT WITH NTUC FIRST CAMPUS ABOUT? 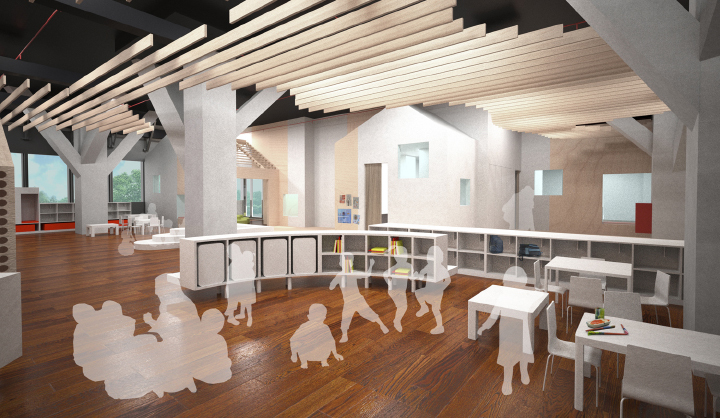 upscale early childhood education through the development of a model childcare centre for the heartlands-My First Skool@Braddell Heights Community Hub. make learning by trainee-teachers more robust through the set-up of a second Caterpillar’s Cove child development and study centre. improve practice through research by conducting three major Singapore-focused research studies. boost the professional image and status of preschool teachers and parental literacy on early childhood education through a public awareness campaign. This marked the first such social sector partnership between a philanthropic house and a social enterprise. WHY WORK ON FUTURE EARLY CHILDHOOD EDUCATION NOW? So that Singapore’s early childhood education sector can reach even greater heights in terms of teaching quality, innovation, and professionalism and enabling children from all backgrounds to have a good start in life. 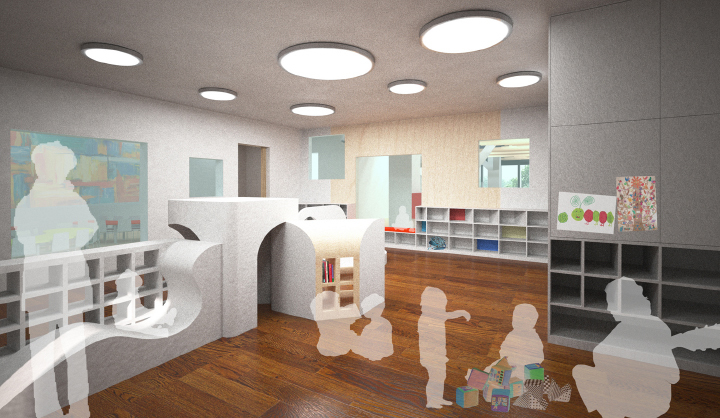 WHY THE NEED FOR A MODEL CHILDCARE CENTRE? Most Singapore preschools cater for less than 100 children and are located in premises designed for other purposes. My First Skool @ Braddell Heights Community Hub is built upon knowledge and experience gained from NFC’s experience in designing and operating centres over the years. For instance, there are dedicated areas for children and adults as well as flexible spaces for children that serve different functions according to each age cohort and social group. Teachers can focus on facilitating children’s thinking, language development and social competencies, at the same time, interacting, building relations and nurturing their holistic development. HOW DOES THE CATERPILLAR COVE FUNCTION? The second model preschool in this partnership, The Caterpillar’s Cove @ Devan Nair Institute is sited beside SEED Institute. It serves as a living classroom and teaching school for trainee-teachers to observe and be attached to for practicum and research. This will allow them to join the sector more practice-oriented and work-ready. It will also allow early childhood education professionals to conduct research on curriculum and emulate best practices in an authentic childcare centre setting. The high level of innovation in the centre could influence future benchmarks and spur quality improvement in early childhood education, benefiting children and budding teachers. HOW DOES THE RESEARCH WORK? 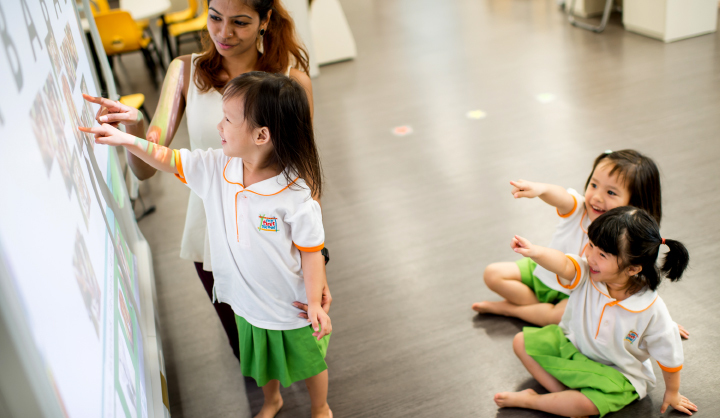 Three much-needed areas of research will provide better insights on how early childhood education in Singapore can be improved. It aims to increase the community’s understanding of child development including the crucial role of early experience, early childhood curriculum, cognitive and social development and parent engagement. Its outcomes will provide evidence on the need for continued advocacy for the provision of quality early childhood services. HOW ARE THE EFFORTS OF PRESCHOOL TEACHERS RECOGNISED? A national campaign will be launched to lift the status and image of Singapore’s preschool teachers. Besides boosting public recognition of the critical role that preschool teachers play in the society, the campaign will also become a business innovation platform for Singapore-based MNCs to get involved in the early childhood sector on a long-term and commercially sustainable basis.